One of our loyal readers, who also is a Verizon employee, sent us a picture of the carrier's latest rebate form to show us that the Samsung Stratosphere is now listed on it. Of course, that doesn't guarantee that a launch is imminent, but it is another step on the road that leads to your pocket for Verizon's first LTE enabled side sliding phone. Obviously, we are still awaiting a launch date from the mobile operator. 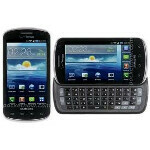 The Samsung Stratosphere could launch on October 20th, based on a leaked document from Radio Shack, as we reported. Some Verizon documents were recently discovered which compare the device to Verizon's other LTE phones and some of its other sliders. Amongst its LTE brothers, the Stratosphere is considered a mid-tier phone with specs that don't come close to Verizon's last high-tier LTE launch, the Motorola DROID BIONIC. On the other hand, where the latter tips the price scales at $299.99 with a signed 2-year contract, the Samsung Stratosphere could come in at a more affordable $149.99 after a rebate (after all, the phone is now listed on Verizon's rebate sheet) and a signed two-year contract. this would easily come second to the Bionic as an LTE offering to me. 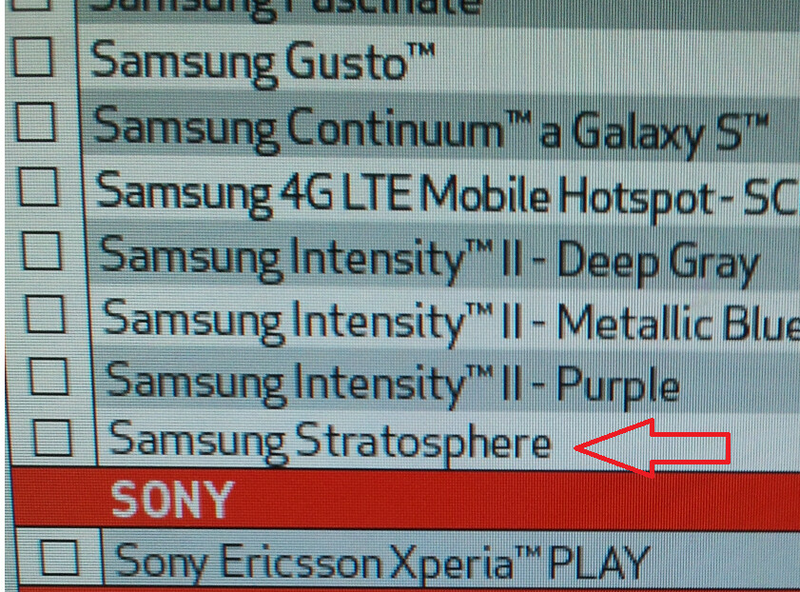 I'm guess no information on what SoC the Stratosphere is running, right? I wonder if Samsung is using it's own Hummingbird or a single-core Snapdragon? I just noticed the continuum is on that list. That phone has been around a long time now. So? What's your point with that observation?